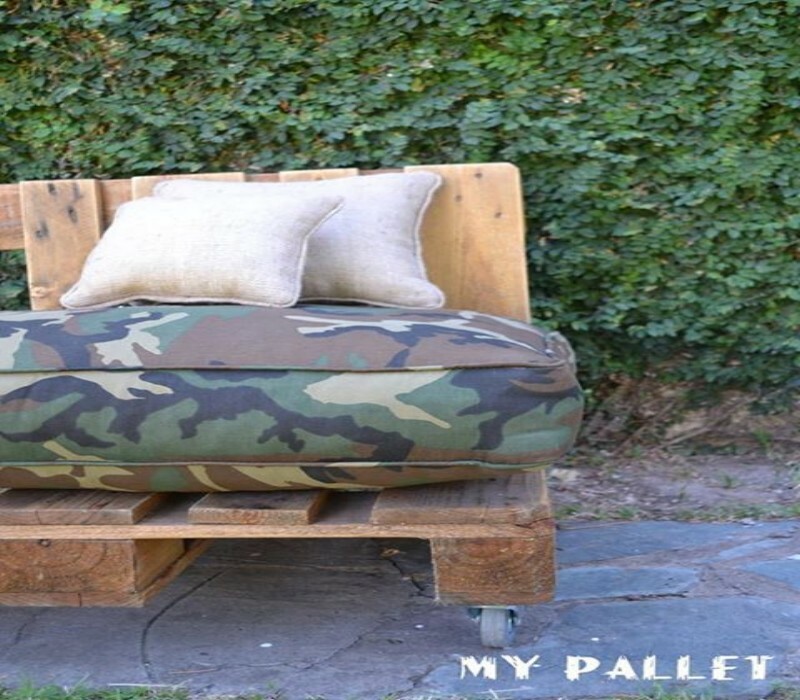 Pallet can be used to design a unique outdoor sofa, and we are sharing a simple tutorial to design an outdoor sofa. 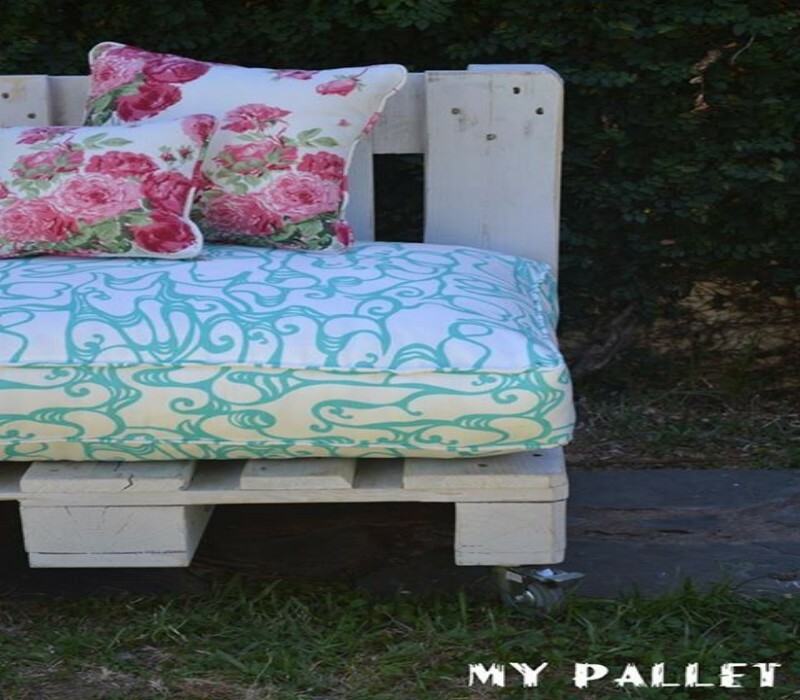 It is really easy to design a DIY pallet outdoor sofa with the help of pallet wood and we are sharing an easy and step by step tutorial to design a DIY outdoor sofa with pallet. 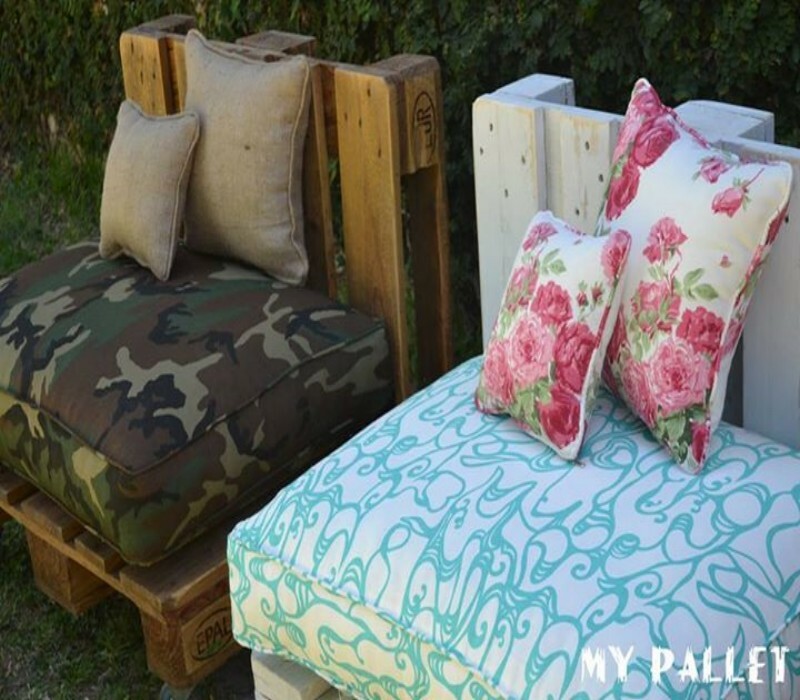 Arrange some pallet wood for the construction of the each portion of the sofa. Separately construct every part, including berths, backrests and armrests to have a comfortable wooden sofa. In the first step, you have to sand down your pallets to remove rough areas, such as sides and edges. An orbital sander or medium grit sandpaper can be used. Vacuum proves helpful to remove dust and dirt from the sand pallets. Place the pallets side by side on the floor and use metal brackets to join them together. Brackets can be secured by drilling the screws to the both pallets. Secure all pallets in the same way with the help of brackets and screws. Use locking caster to the undersides of the each pallet and the base level will be constructed by the two pallets. Each pallet contains a caster in the each corner and you can screw each caster into the corner with the drill. Push the pallet base against the wall to get a comfortable couch back. You can place a twin mattress on the top of your pallet base. Place twin mattress and throw pillows of different sizes on the couch. Throw pillows will serve as accent pieces for the couch. 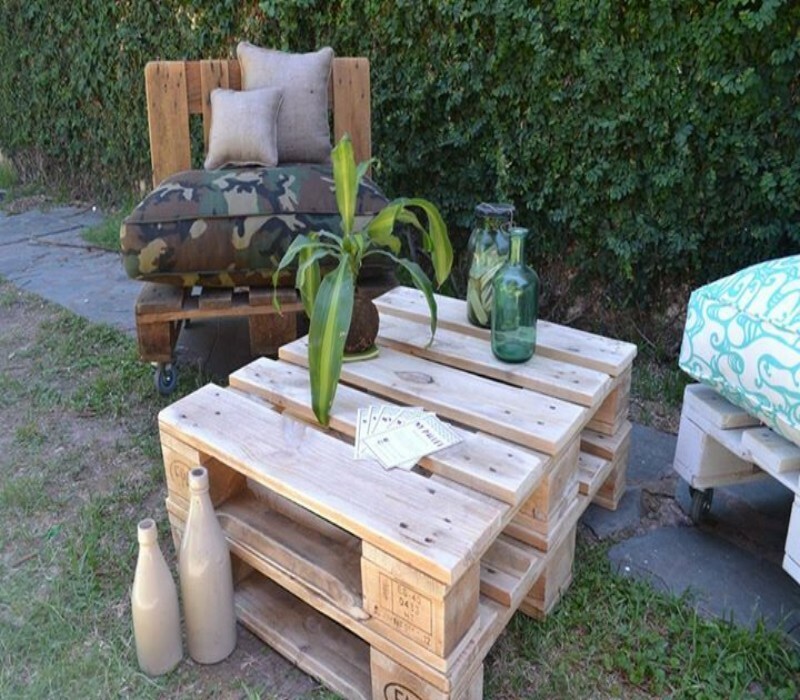 The pallet base is an ideal choice to use as additional storage space. Creative sitting arrangements for your outdoor areas without making additional expenses.